Please upgrade your browser to be able to view this video. Aloona is the epitome of how music transcends language and borders allowing everyone to understand it. This talented Russian beauty began her career as a regular performer at the most famous clubs in Moscow, where she also held her own weekly radio show. Dedicated to music from a young age, Aloona grew up playing the piano prior to teaching herself to play guitar and how to DJ creating playlists for her friends before any formal training. She later enrolled in the best DJ school Moscow had to offer and played in restaurants and clubs to practice for months, honing her skills and mastering her technique before moving on to the city’s famous clubs and later the United States. In addition to performing, Aloona dedicates her free time to teaching her skills to those who share her passion for music with private DJ classes as well as producing her own music. She collaborates with DJs in the underground scene and produces Deep, Tech and Afro House tracks. 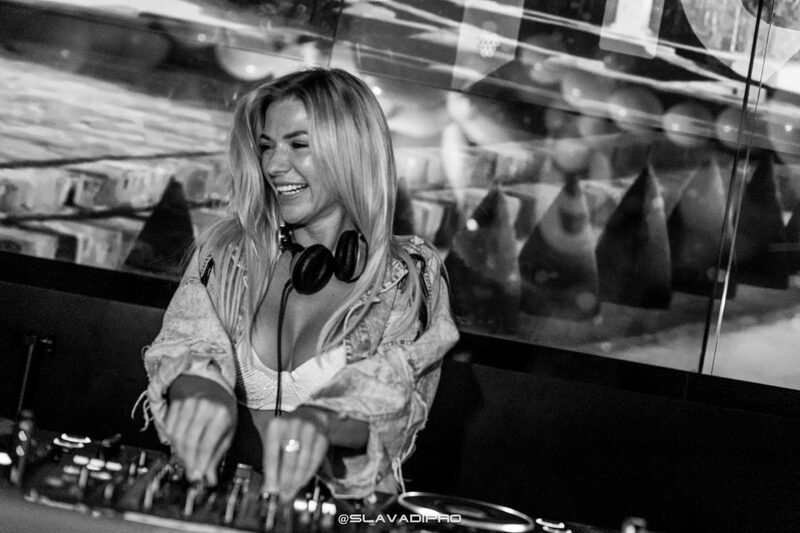 Driven by her love of Deep House, Afro House, and Techno ultimately lead her to Miami. 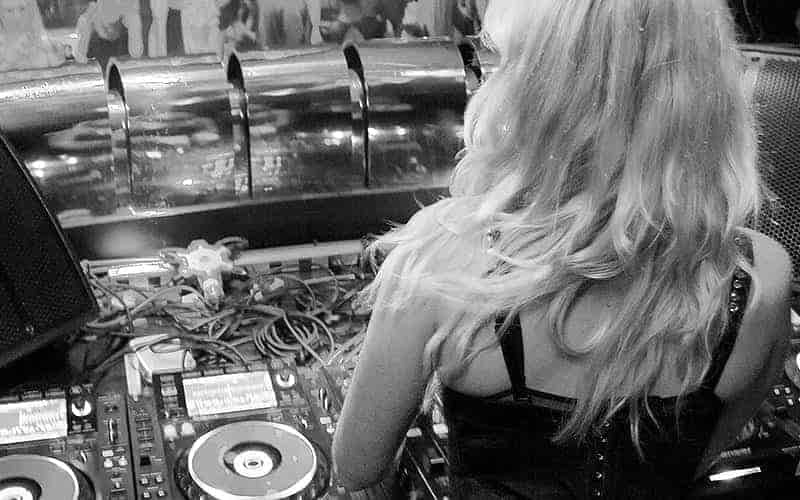 She currently resides as a well-known resident DJ at Miami establishments such as Faena, Delano, SLS hotels, WALL, and Chotto Matte. Aloona splits her time between Miami and Los Angeles and regularly performs in Chicago, Las Vegas, and New York. As her star has risen, Aloona has been playing music since 2008 and has spent more than 700 hours in the past year performing on stage. Some would say this is a mark of a successful person but Aloona strives for more and has yet to see the pinnacle of her career. 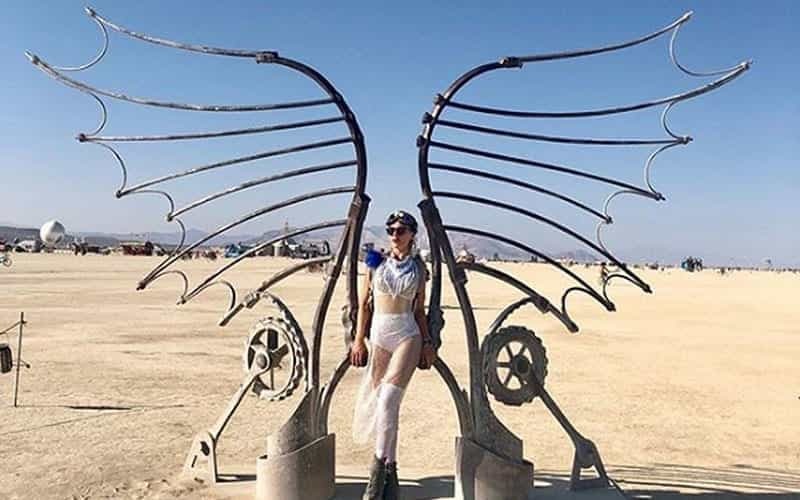 Aloona achieved her biggest dream to date by playing on the stages at Burning Man this past year. She continues her rise in the music world, she’s a staple at high profile events such as Art Basel and Miami Music Week, and at special invite-only events for clients like Ocean Drive Magazine, and Veuve Clicquot. Her dreams are not limited to the United States, she hopes to take her talent international, bringing her sounds to Ibiza, Tulum, and other cities around the world. Can’t wait to perform at one of my favorite restaurants in Miami at Chotto Matte tomorrow night from 7 pm. I will never stop loving music, and it feels amazing when you express your self. Playing Burning Man. I can’t wait to play Soundtuary’s 1st Anniversary event with Apache, Gad, and Hyde Beach this Saturday. …Fierce and poised, this Russian star is ready to take her career in music to new heights. …underground music makes me feel excited and gives me goose bumps every time I play. Download high resolution photos of DJ Aloona.  Download high resolution DJ Aloona logos. Download press kit and bio from DJ Aloona. Stay up to date with news, mixes, new releases and promos.